British Prime Minister Theresa May wants only a short Brexit term extension that will not exceed 50 days, as reported by The Guardian. 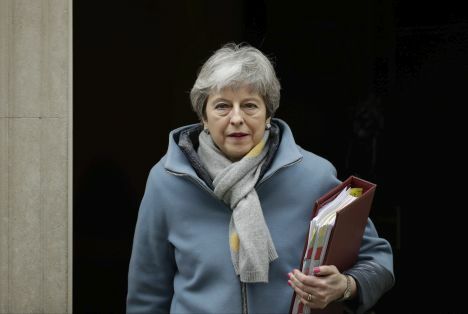 The prime minister hopes that after a near three-month-long period after the previous deadline – 29 March – it will be possible to reach an agreement on the deal for Britain’s exit from the European Union. European Commission President Jean Claude-Juncker told German Deutschlandfunk radio on Wednesday, 20 March, that the decision regarding Brexit extension is unlikely to be made during this week’s European summit.